Given our chaotic lifestyle and the constant urge to stay ahead in life, stress and anxiety have become common problems. According to the book, ‘The Complete Book of Ayurvedic Home Remedies’ by Vasant Lad, stress is psychosomatic disorder that has many causes in our day-today life. We may feel anxious because of minor day to day issues or health problems, office work or some kind of emotional turmoil. Stress may trigger other ailments such as allergies, asthma, high cholesterol and hypertension. It may also lead to an imbalance of the vata, pitta andkapha in the body, depending on an individual’s prakruti (constitution). Ayurveda has been regarded as a wonderful ancient system of healing with the help of natural herbs. 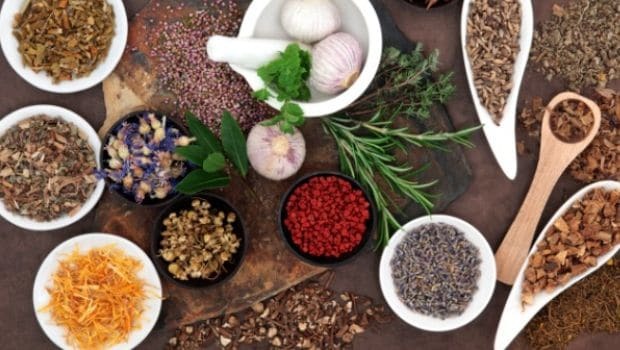 The inherent power of herbs help ward off diseases in a natural and healthier way. Ayurveda Expert Dr. Dhanvantri Tyagi suggests the following desi cures for relaxing your mind and body. Brahmi is well-known for reducing stress. It is known to decrease the levels of cortisol, the stress hormone. This herb counteracts the effects of stress by regulating hormones involved with the stress response. It further enhances your concentration power, revitalizing the brain cells leaving a soothing effect on the nervous system. Bhringaraj tea helps in detoxifying the body and energizing your brain by consistently supplying oxygen to them and increasing blood circulation. The calming effects of the tea will leave your mind and body relaxed. Jatamasi or Spikenard is an anti-stress and anti-fatigue herb. The roots of Jatamasi are the primary medicinal parts of the plant that have therapeutic effects on your stressed mind. 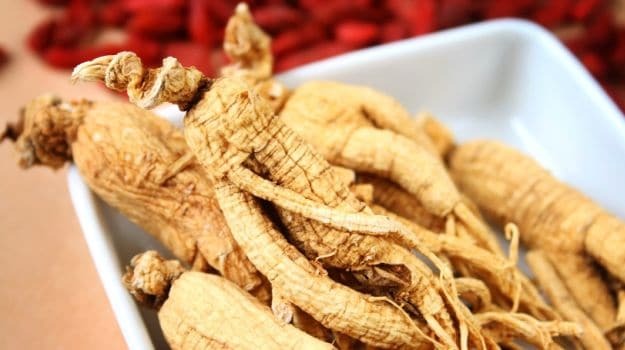 These roots keep our mind and body free of toxins and blockages and further provides as sense of stability, allowing your brain to function properly. Ashwagandha, which is a combination of amino acids and vitamins, acts as an adaptogen that helps the body adapt itself to stressful situations and further boosts energy, stamina and endurance power. It also promotes restorative sleep and balances the energies in the body and helps treat insomnia. 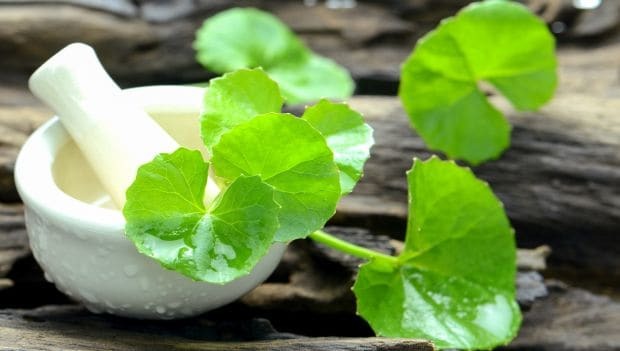 The magical root of this herb has a reliever action over various mental disorders. Its calmative properties help you sleep better and calm an anxious mind. It is also known to increase and improve memory power. Stress and anxiety have got a lot to do with your lifestyle. Eat well, sleep adequately and get some fresh air daily to keep them at bay.